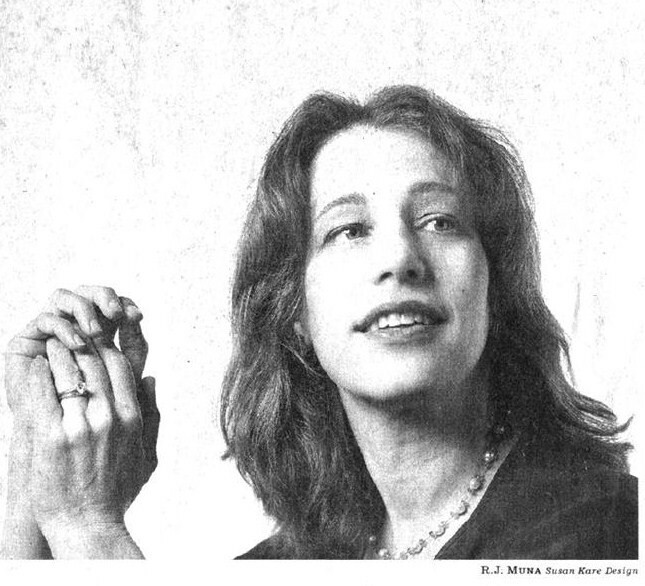 One of the earliest hires to the original Macintosh team was a young artist named Susan Kare. 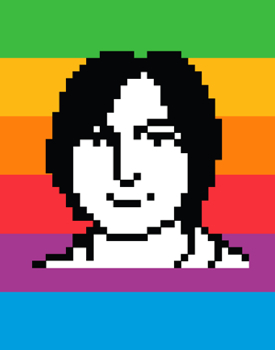 She is the person responsible for many of the icons that Mac users, and computer users at large, will recognize on sight. These include icons like the Command key, the ‘pointing hand’, the ‘cut’ scissors and the happy Mac itself. Kare was also responsible for designing the original fonts for the Mac OS, which were originally named after Philadelphia train stations before having the names of major world cities like Chicago and Geneva assigned to them by Steve Jobs. These tidbits and many more are pointed out in this excellent piece by Steve Silberman at Plos Blogs, in which he delves into her long-private sketchbook. The sketchbook was the birthplace of many icons, which Kare built by hand with a grid and a magic marker until the tools were created that allowed her to start working digitally. …she mined ideas from everywhere: Asian art history, the geeky gadgets and toys that festooned her teammates’ cubicles, and the glyphs that Depression-era hobos chalked on walls to point the way to a sympathetic household. The symbol on every Apple command key to this day — a stylized castle seen from above — was commonly used in Swedish campgrounds to denote an interesting sightseeing destination. 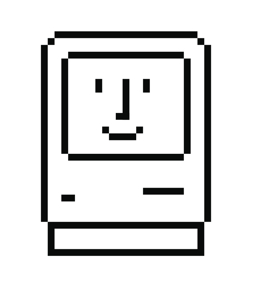 Kare’s icons gave the Mac a human-friendly interface that invited people in, and made them feel comfortable with their visual representations of what were once just strings of characters entered into a command prompt. Kare has gone on to create icons and more for a variety of startups and large companies including Microsoft and offers fine-art prints of her icons. 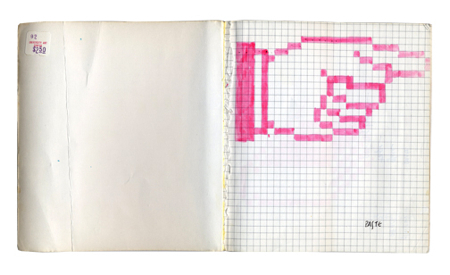 She also has a new book called Susan Kare Icons, which should be a great gift for any designer.